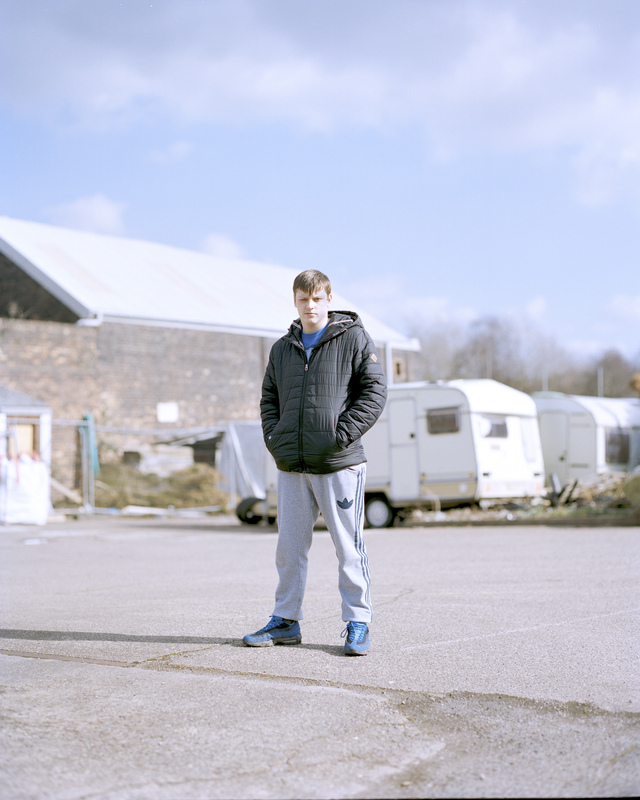 Jake Thomas is a BA (Hons) Photography student in his second year at Arts University Bournemouth. 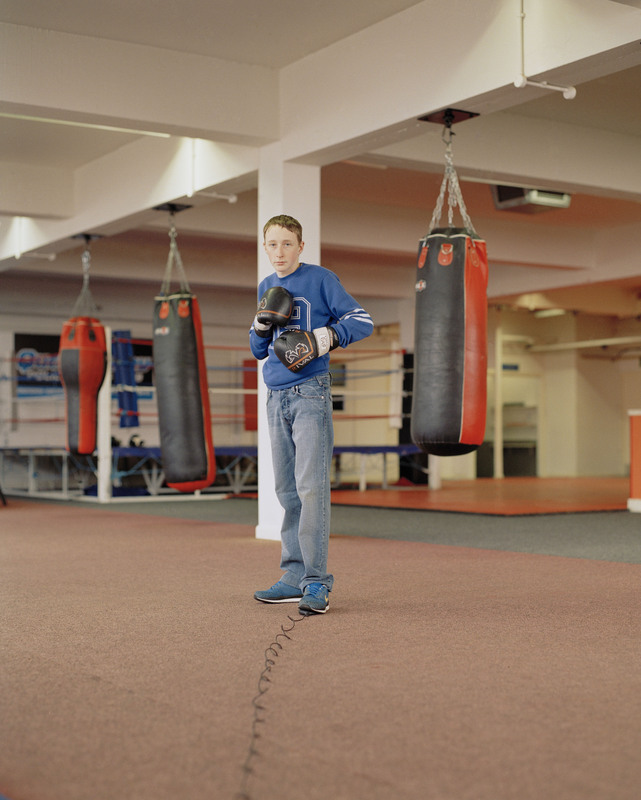 This documentary project is on a boxing gym in Stoke, in the North of England. 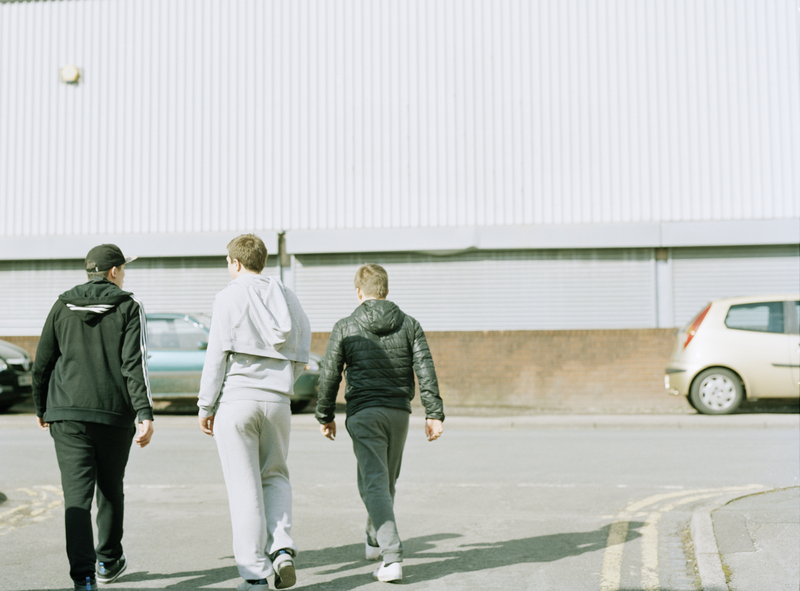 The gym/institution specialises in the development of young adults/teenagers who have been excluded from school and are unfit for mainstream education. 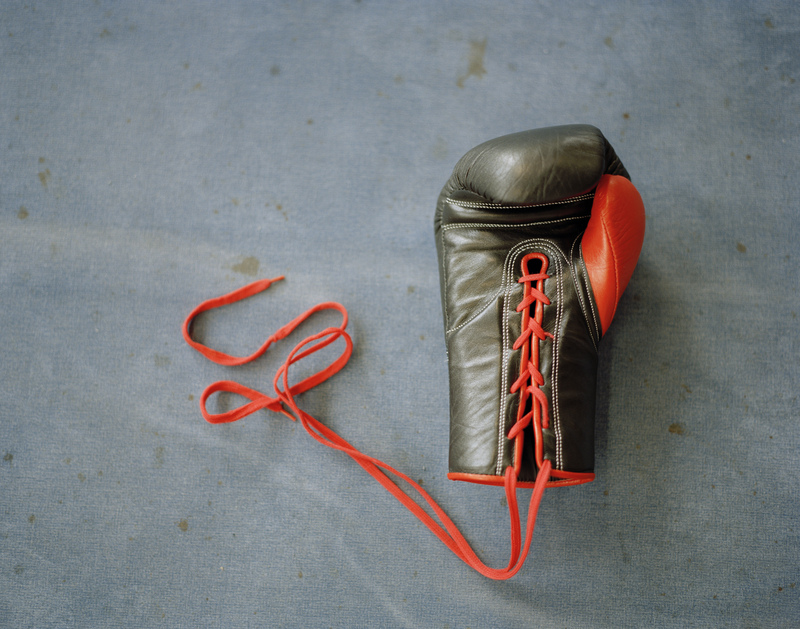 They use the sport of boxing as a tool of discipline and a therapeutic method. The project not only explores this gym but also seeks to help the kids represent themselves and take control of their own representations through the art of self portrait.